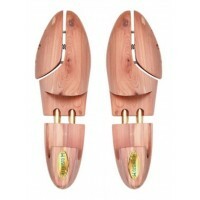 Mephisto adjustable cedar shoe tree keep your shoes looking and feeling their very best. 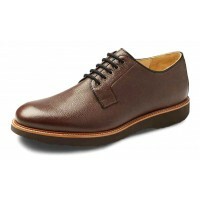 Cedar nat.. 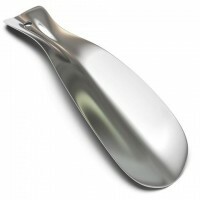 This 8 inch metal shoe horn is perfect accessory to compliment your new shoe purchase. 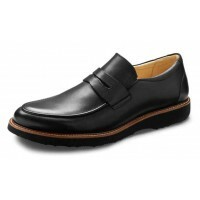 Using a sho..
We took the beloved, classic loafer and promoted it to the next grade level with richer leather and ..